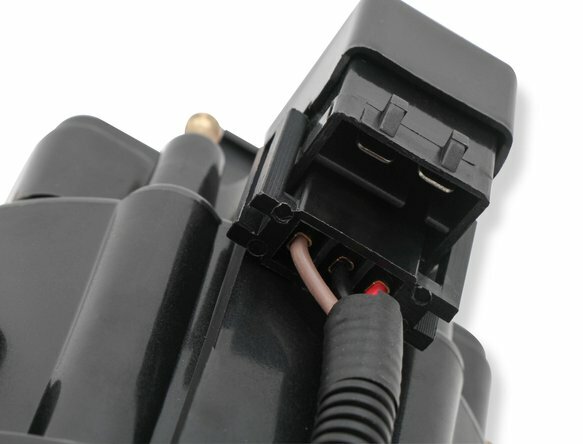 Perf Replacement HEI Distributor, direct plug in with OE type connectors, GM HEI equipped Cars, Trucks (Pre-Computer). 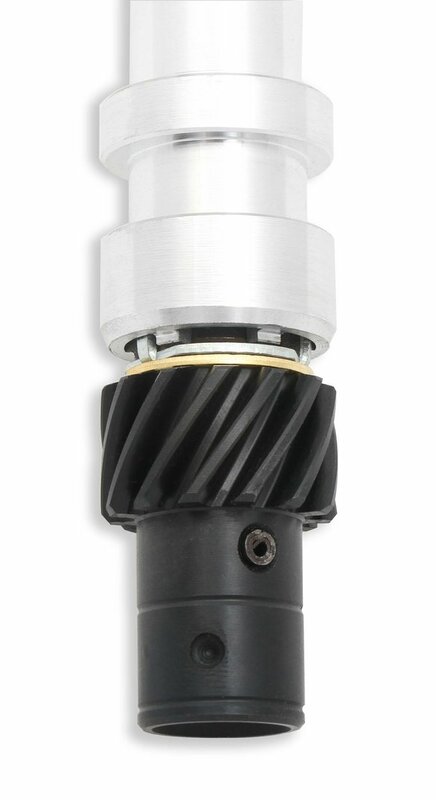 High dielectric strength cap, brass male towers. 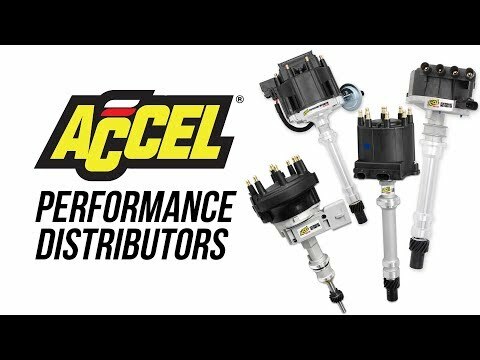 ACCEL Performance Distributors are the perfect choice for your daily driver or street machine, We know the importance of a good quality distributor that doesn't break the bank. 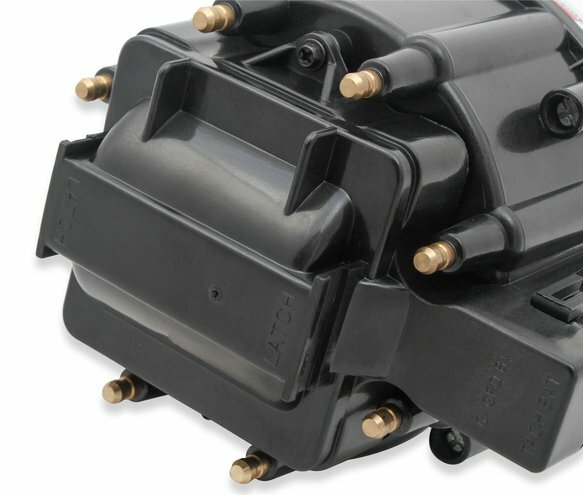 These distributors feature a cast aluminum housing with a sintered bronze bushings for long life. 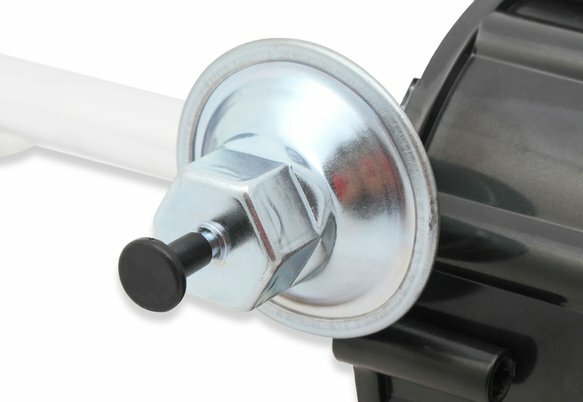 An OEM style module is included along with a high-quality gear and cap with brass terminals for many miles of trouble-free service. 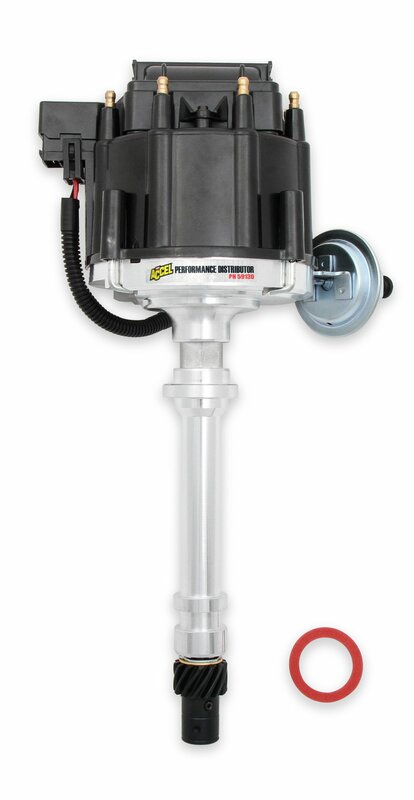 ACCEL Performance Distributors are built to deliver performance at a value-based price.